Another Oscars is in the books. This year’s celebration saw The Shape of Water take home Best Picture along with Best Director (Guillermo del Toro), Best Production Design, and Best Score for Alexandre Desplat. I wouldn’t say that I was surprised by any of the winners, which leaves for a fairly predictable night. 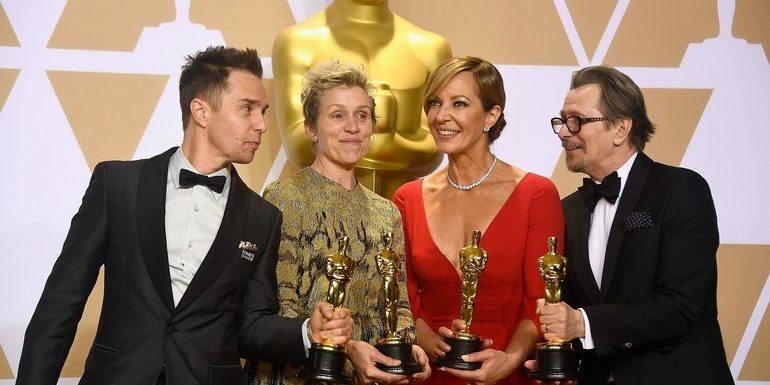 It was great to see diversity presented among the presenters as well as seeing the greats like Eva Marie Saint and Rita Moreno grace the Oscar stage again. As the montages demonstrated, the night felt like a wonderful tribute to the last 90 years of the Oscars.